The Ergobaby 360 Baby Carrier is a multi-position carrier for your every-day adventures, both at home and out-and-about. 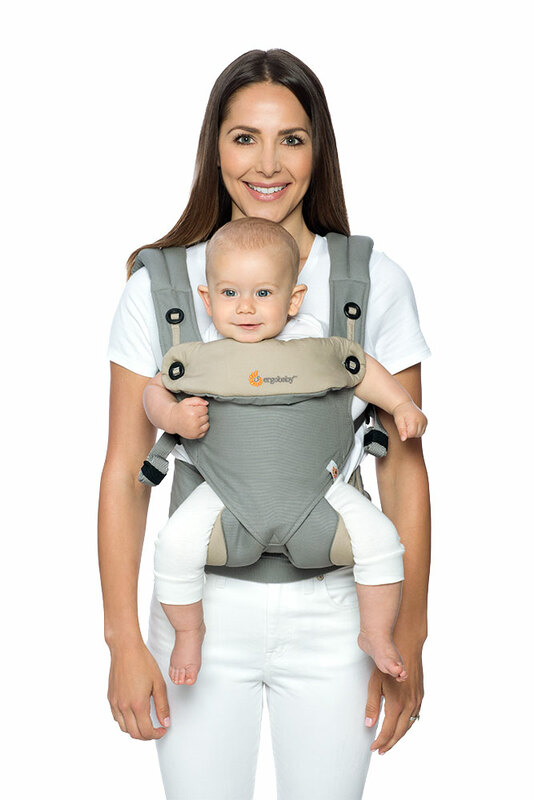 Carry your baby on your front, back and hip, from newborn with the infant insert, to toddler. This is the Dewy Grey design with dark grey canvas exterior, and a paler grey interior with repeating raindrop pattern. The Ergobaby 360 Baby Carrier is a multi-position carrier for your every-day adventures, both at home and out-and-about. 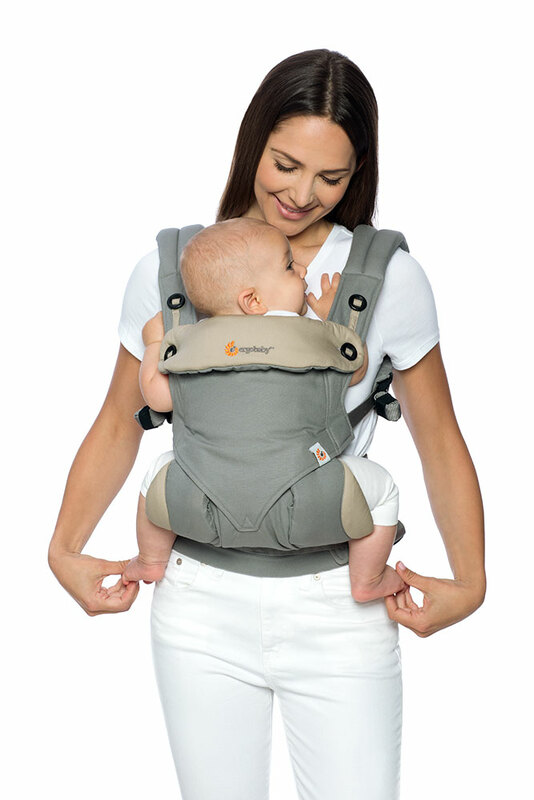 Carry your baby on your front, back and hip, from newborn with the infant insert (from 3.2kg), to toddler. For the first time, Ergobaby gives parents the option of four comfortable and ergonomic ways to carry your baby: Front-Inward, Front-Outward, Hip and Back carry positions. With the unique, structured bucket seat, baby will always be in an ergonomic frog-leg, seated position with their spine in an optimal "C" position. Suitable from 7*-33 lbs. / 3.2* – 15 kg; *Infants 7-12 lbs. 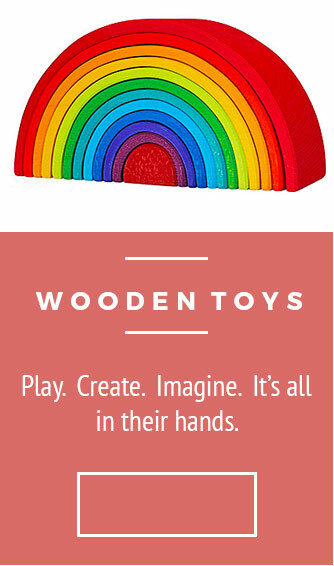 (3.2-5.5 kg) with the use of the Infant Insert (sold separately). Extra-Wide Velcro Waistband - exceptionally comfortable waistband can be worn high or low on the waist depending on preference and provides extra support for the lower back. 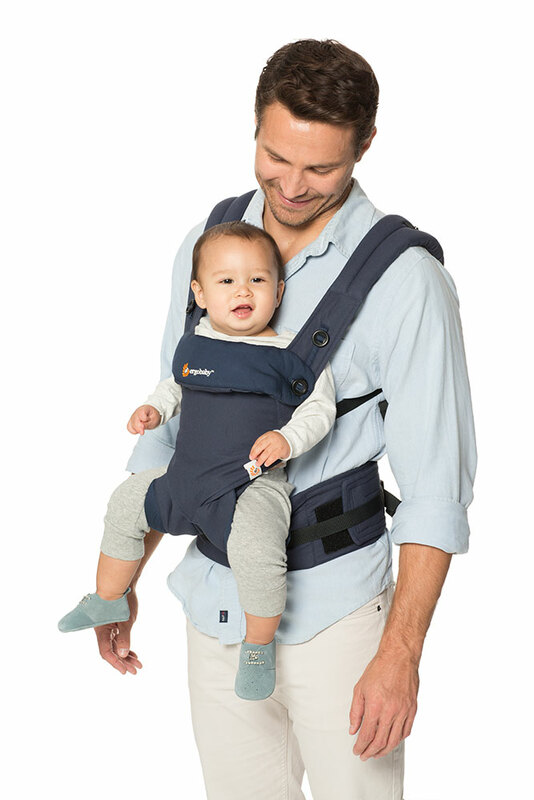 Extendable Back Panel can be rolled down for front-outward, or upwards for the inward facing positions to provide extra head, neck and back support for baby. 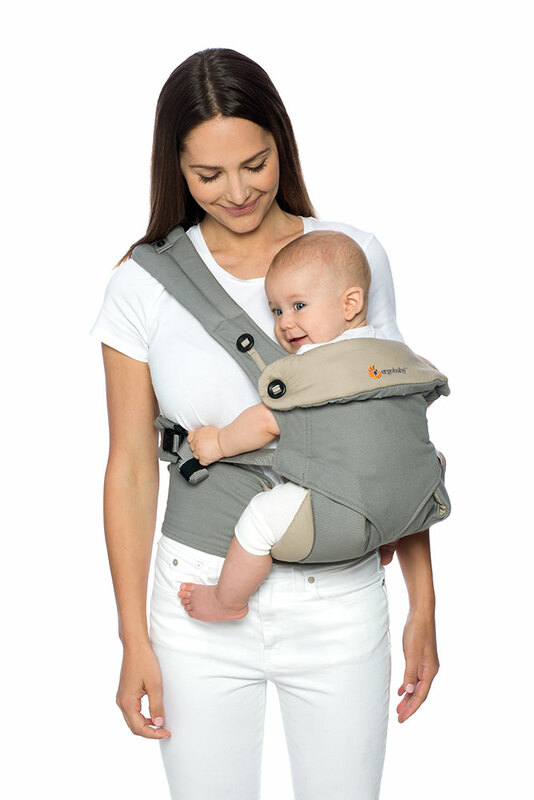 Padded Shoulder Straps help evenly distribute baby's weight in combination with the wide waistband to maximize your comfort. 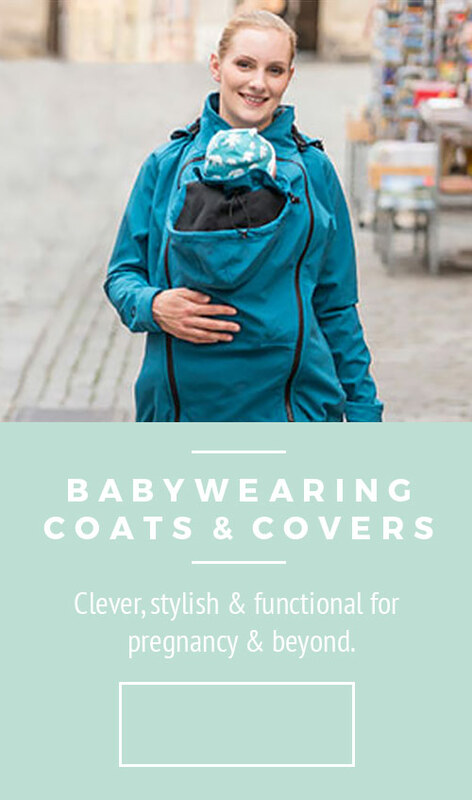 Sleeping Hood provides support for baby's head while sleeping, protection from sun and added privacy while nursing. ~0 months+ with insert, ~4 months+ without insert.